The legendary dragon returns to the criminal underworld of Yakuza. 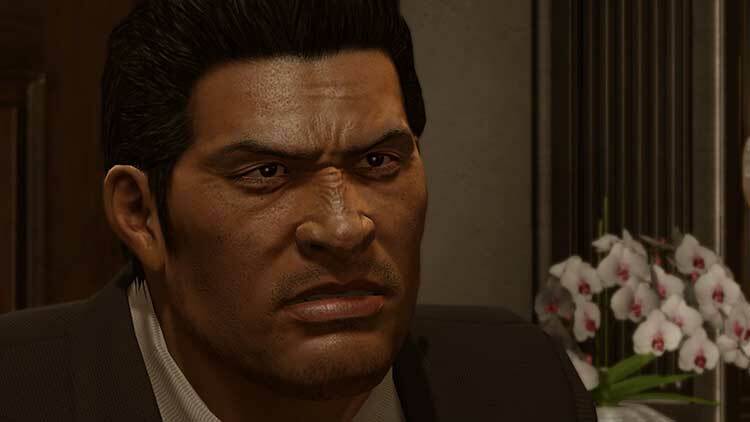 Kazuma Kiryu, once known as the Dragon of Dojima, was living a quiet life as a taxi driver in Hakata after severing all his ties with the underworld. However, at the dawn of the bloody war between the Tojo Clan and the Omi Alliance, Kazuma is forced to accept his inescapable fate and returns to a life filled with crime and violence to protect his loved ones. Yakuza 5 continues the epic story of Kazuma Kiryu and 4 other protagonists, Haruka Sawamura, Taiga Saejima, Tatsuo Shinada and Shun Akiyama. The saga plays out across 5 major Japanese cities - Tokyo, Osaka, Hakata, Nagoya and Sapporo. Yakuza 5's combat may feel dated, but its characters, sense of place, and absurd wealth of minigames and side activities are as fascinating as ever. 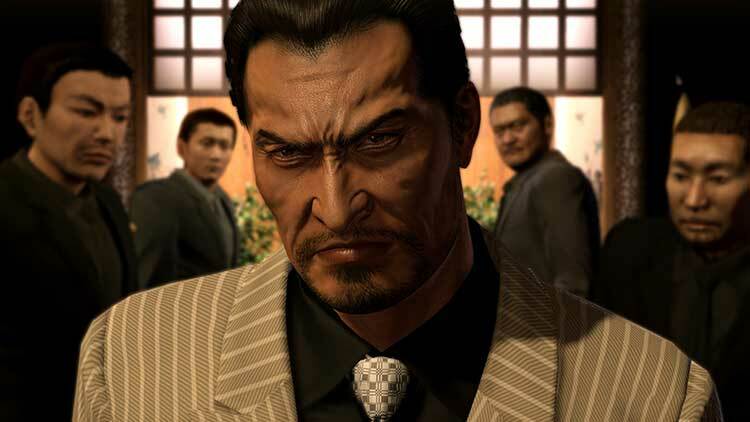 Yakuza 5 may not be the last game to come out for Sony’s last-gen system, and it has reached Western shores a whopping three years after its initial release, but SEGA’s Japanese gangster drama feels like the swan song the PS3 deserves. It’s incredibly easy to plug multiple hours at a time into Yakuza 5, partly because it’s very easy-to-follow mission structure, and partly because the cut-scenes can take so long telling the story. It feels forced to flesh out the story so much which can take fifteen minutes at a clip. It’s not only the most robust and well-executed game in the series, it’s also one of the best games of last generation. It’s the perfect swansong for the PS3 and should be played by anyone with even a passing interest in open-world, action, fighting, role-playing, story-driven games or, well, just games in general. Still gaming’s most realistic crime drama, as well as being the natural heir to both Shenmue and Streets Of Rage – even if this entry shows little real innovation. 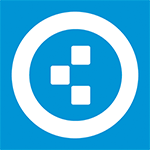 A well told, multi-layered narrative that looks and feels very authentic. Well directed cut scenes and dialogue, with a huge variety of things to see and do. The combat system is starting to feel its age and as diverting as the exploration and mini-games are they’re essentially just padding for the cut scenes. Experienced Yakuza fans may want to turn the difficulty up for more of a challenge, but a thrilling arcade beat 'em up adventure is guaranteed for players of any skill level. Yakuza 5 may no longer be dressed for the part, but like any respectable gangster, it has a good heart beating beneath its unkempt exterior. It's a fitting analogy for a game that's ultimately all about aging, so while time may have been tough on Kiryu and crew, this dense and occasionally oddball adventure still has plenty of strong stories to tell. Una aventura adictiva, muy variada y excelentemente recreada que puede mantenernos pegados a la pantalla durante semanas. Es cierto que llega sin traducción y que, en cierta forma, no resulta tan dinámica como otras producciones similares. 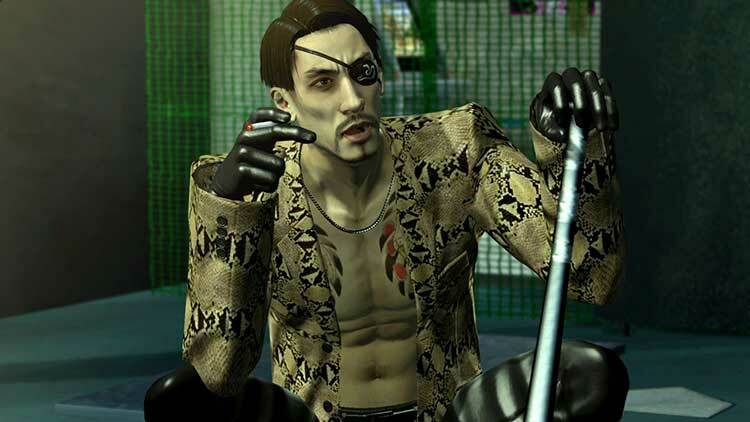 Pero Yakuza es casi un género en sí mismo y, como tal, debe ser disfrutado. Yakuza 5, sin apartarse del camino trazado por entregas anteriores, es sin duda el más completo y divertido título de la saga. Una experiencia que hará las delicias de públicos muy diversos, desde aquellos que sean amantes de la cultura japonesa a los que acudan atraídos por su faceta de aventura RPG o su parte de beat’em up. 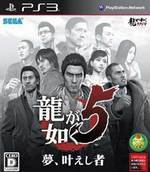 Yakuza 5 es un excelente título de una saga injustamente infravalorada en nuestro territorio. Cierto que las trabas con el lenguaje y la no localización al castellano puede echar atrás a gran parte del público, pero en su cómputo se trata de una aventura que todo el mundo debería tener en cuenta. 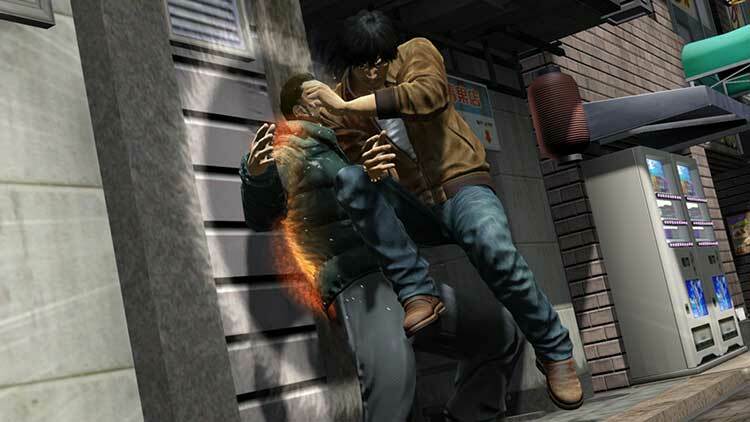 Con una década a sus espaldas, la saga no está por la labor de agradar a sus detractores: Yakuza 5 es, para bien y para mal, lo que se espera de él. Sin complejos. Lento si buscas un Street of Rage tridimensional, demasiado enfocado en la acción para el rolero cerrado que prefiera el combate con estrategia. Estamos hablando de uno de los mejores juegos del catálogo de la consola, merced a su gran polivalencia jugable, a su descomunal tamaño, a su imponente narrativa, a su medio centenar de personajes carismáticos o a su atractivo reflejo de la cultura japonesa. Sa réalisation un peu vieillotte mise à part, le titre coche toutes les cases de la liste des fans : héros biens connus et charismatiques, check. Histoire intéressante, check. Contenu à ne plus savoir qu'en faire, check. Ambiance immersive, check. Combats ultra violents, check. Situations humoristiques, check. Certes, il y a de quoi s’amuser plus d’une centaine d’heures en termes de contenu, mais le jeu principal, à savoir un jeu de baston scénarisé, est trop dilué dans tout cela pour finalement surnager correctement, effaçant tout ordre de priorité dans les tâches à accomplir. Yakuza 5 arrive enfin sur le Vieux Continent et vient visser ses poings dans la tronche des médisants. SEGA offre au public occidental de la Playstation 3 un de ses derniers grands jeux. Toujours aussi rocambolesque, bien écrit, le thriller de la firme à l'hérisson bleu aura certainement ses détracteurs, jeu de niche oblige. Davvero un bel gioco Yakuza 5. Un’esperienza da non perdere per chi ama Shenmue, GTA, Streets of Rage, gli action esplorativi e soprattutto il Giappone, i suoi luoghi e la sua cultura. 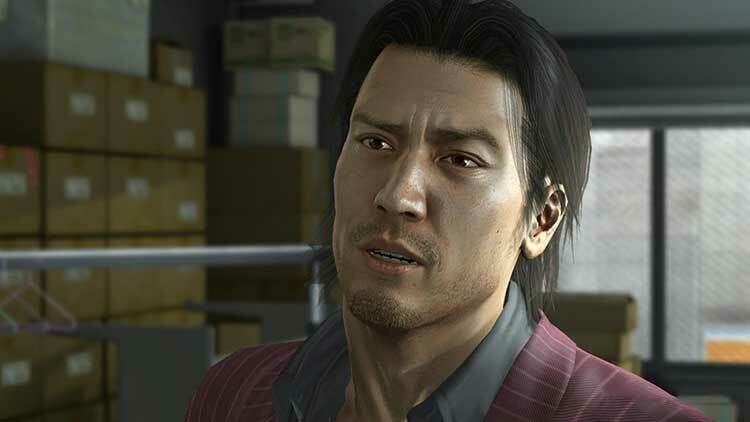 Senza questo piccolo particolare infatti contate almeno mezzo punto in meno al voto finale, visto che avvicinarsi a Yakuza 5 senza trascorrere piacevoli ore tra karaoke, sezioni di ballo, Quick Time Event, acquisti nei negozi, scorpacciate di ramen e letture di manga significa non godersi appieno gli sforzi di Sega. Qua e là i tre anni trascorsi dall’uscita nipponica del 2012 si sentono, il ritmo è spesso spezzato da lunghe cut-scene e da dialoghi che non sembrano finire mai, ma di fronte a questa mole di missioni, mini-giochi, attività di ogni genere e un combat system non eccezionale ma solido quanto basta non si può che applaudire Sega. Merito di una campagna molto lunga e appassionante, dei cinque personaggi giocabili, di un sistema di combattimento solido e di meccanismi rifiniti rispetto al passato; ma anche della straordinaria quantità di attività collaterali disponibili, che nel caso di Haruka diventano in pratica il gameplay di riferimento, e che forniscono l'occasione per scoprire nuove cose in giro per i quartieri di Fukuoka, Nagoya, Tokyo, Sapporo e Osaka, rappresentati in modo eccellente.